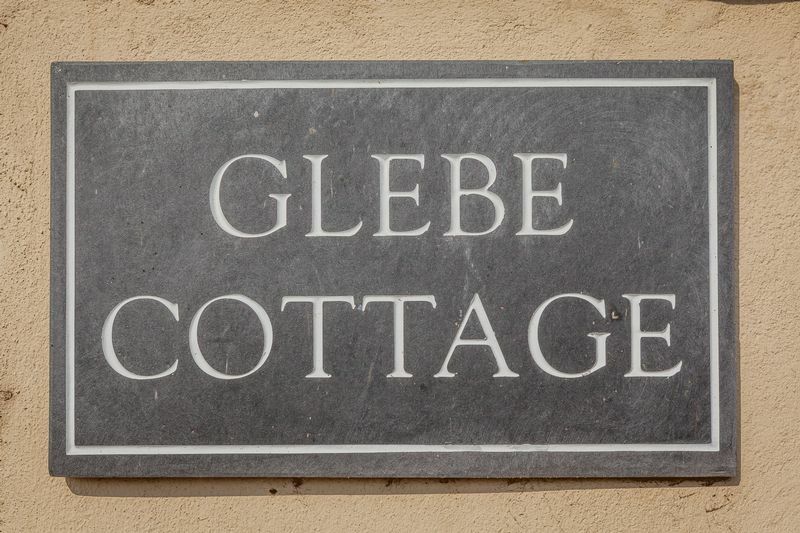 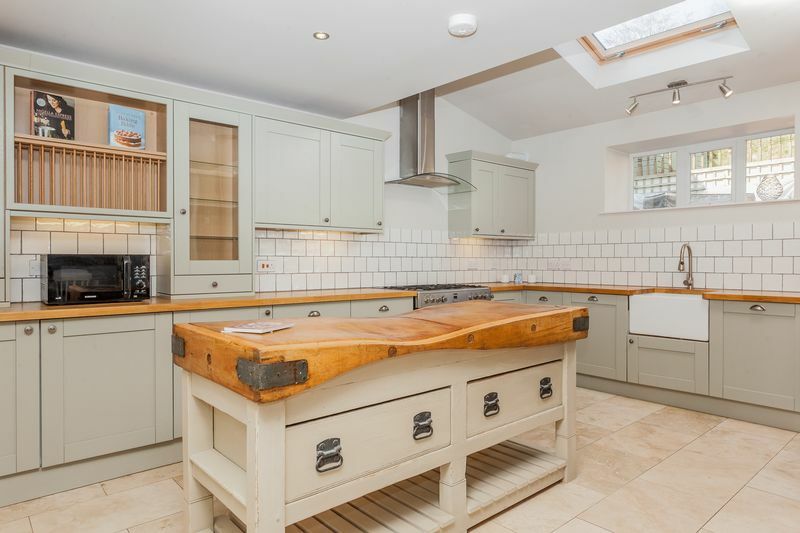 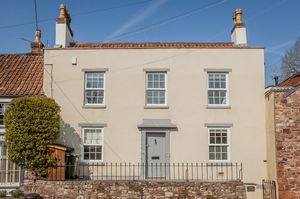 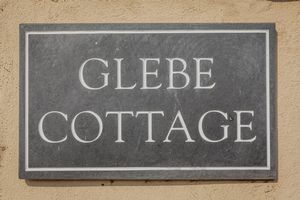 Dating from the mid 18th Century, this delightful Georgian cottage is steeped in history and enjoys a short walk to Ashton Court Estate situated in the historical part of Long Ashton Village. 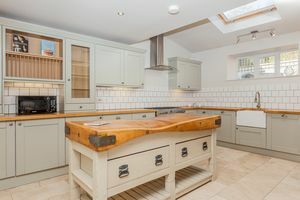 The property was sympathetically upgraded, extended and restored in 2013 and enjoys a blend of period features combining with modern day practicalities including double-glazed sash windows, exposed beams and an impressive fireplace whilst benefiting from gas central heating, modern electrics and fitted open-plan modern kitchen. 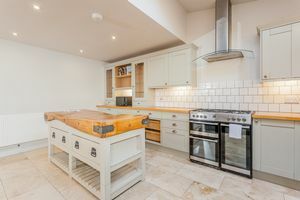 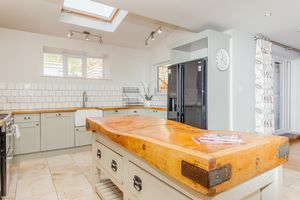 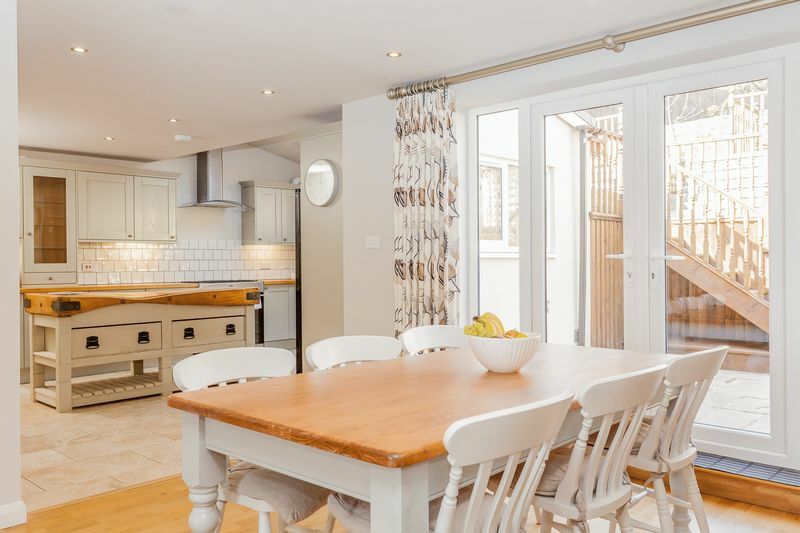 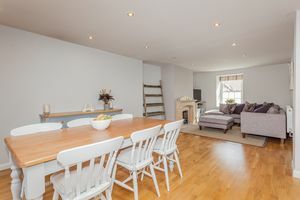 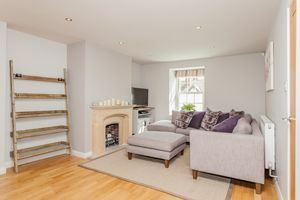 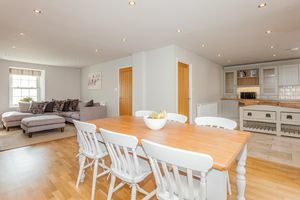 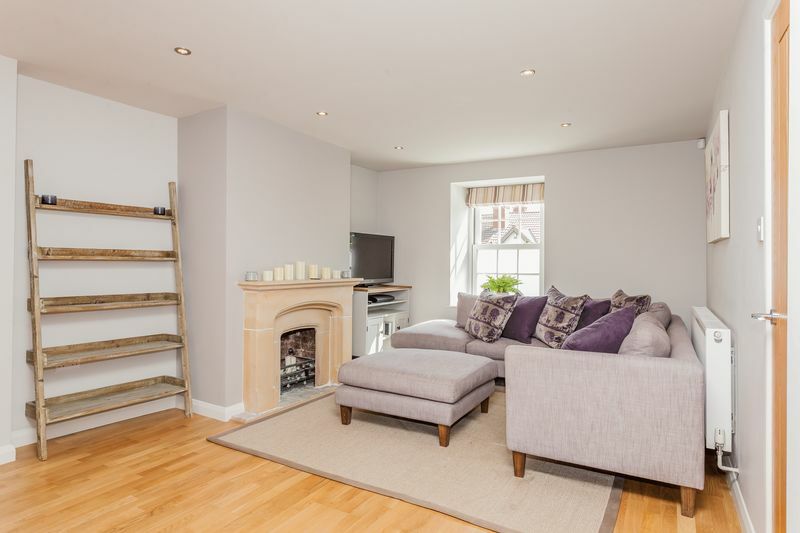 Whilst the integrity of the building remains, the ground floor flows much like a modern house with open-plan space from the kitchen through to the dining area and on to the sitting room. 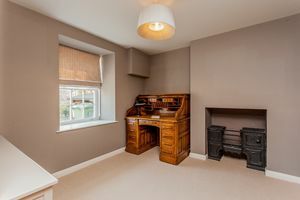 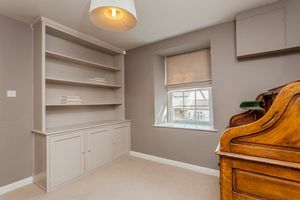 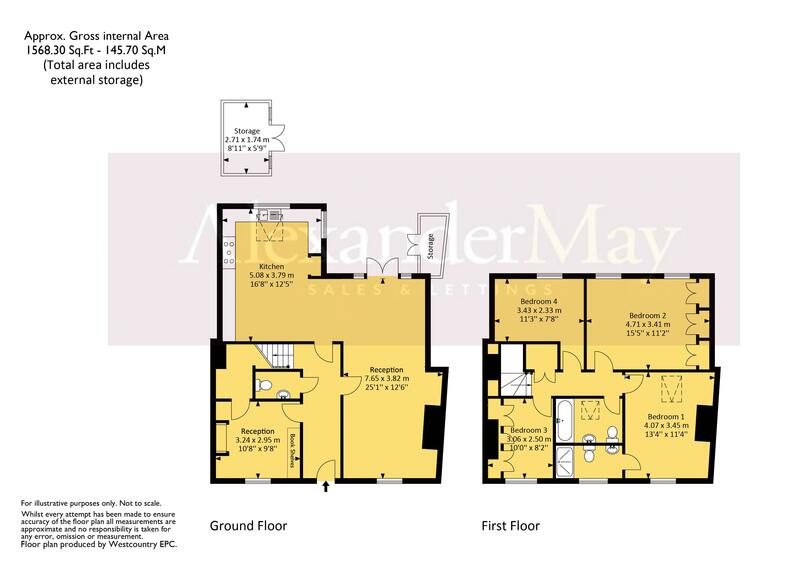 There is also a further reception room currently used as a home office with built-in book shelves and cupboards plus a useful utility/store area to the ground floor. 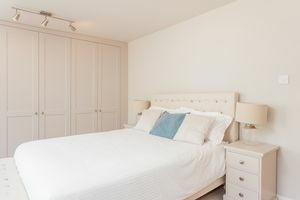 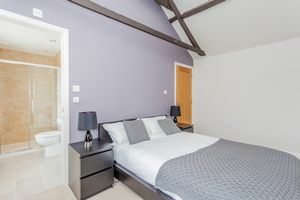 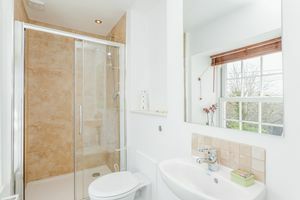 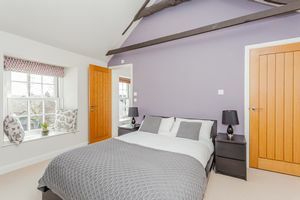 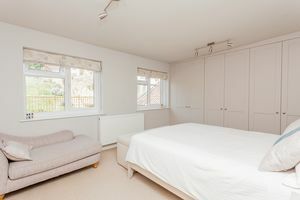 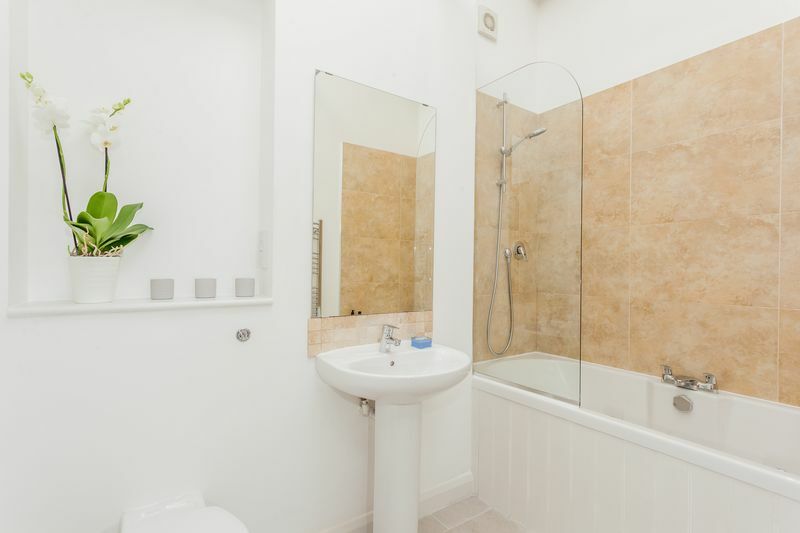 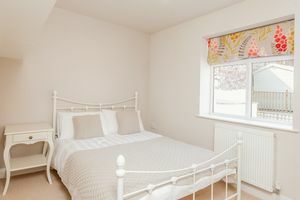 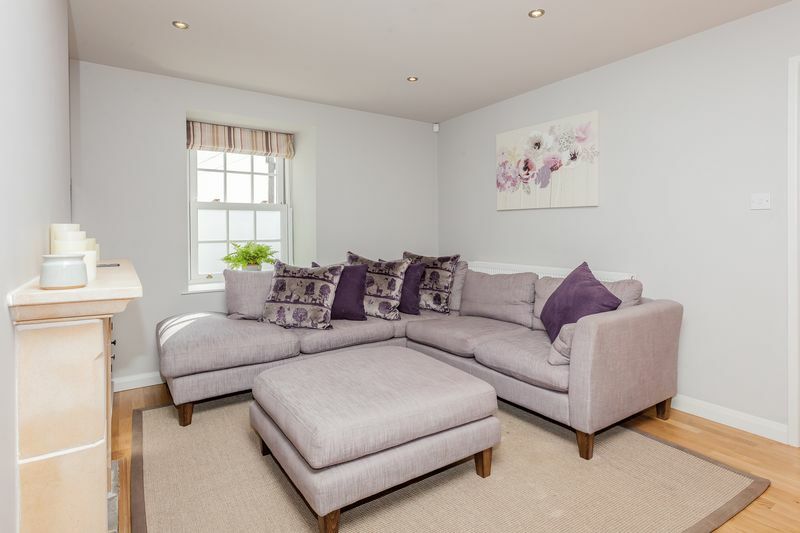 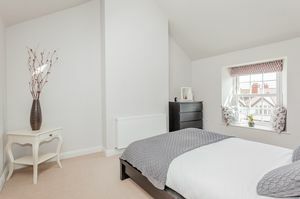 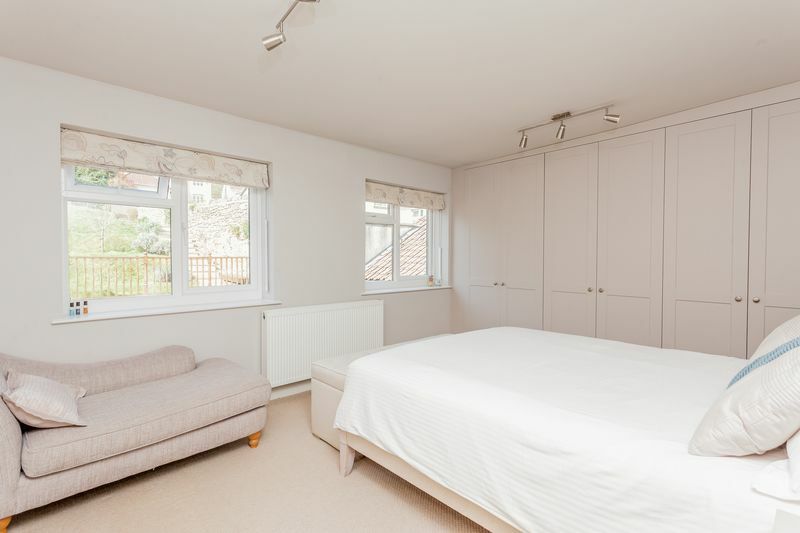 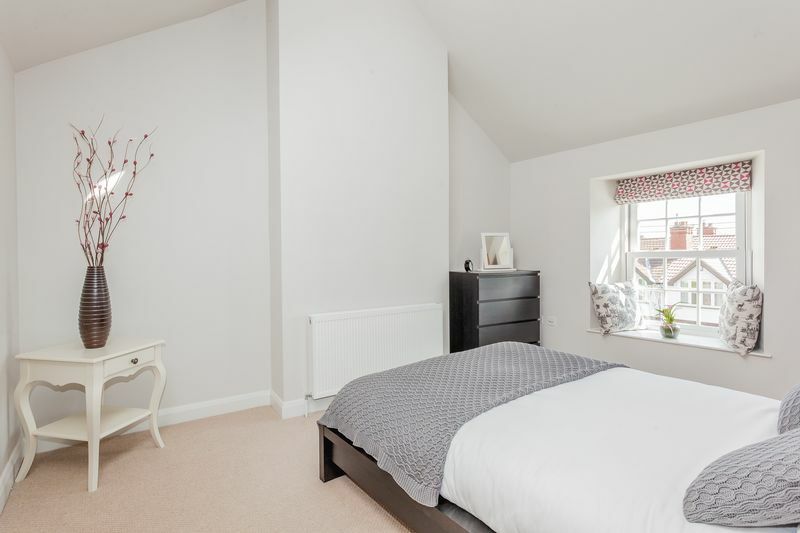 The first floor offers four bedrooms, two with built-in wardrobes, the master with an en-suite shower room, as well as a modern family bathroom. The generous landscaped gardens offer a place to enjoy the fresh air from whilst taking in the fabulous views. 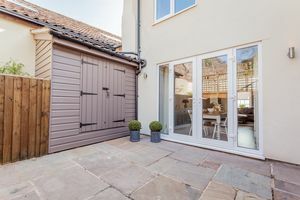 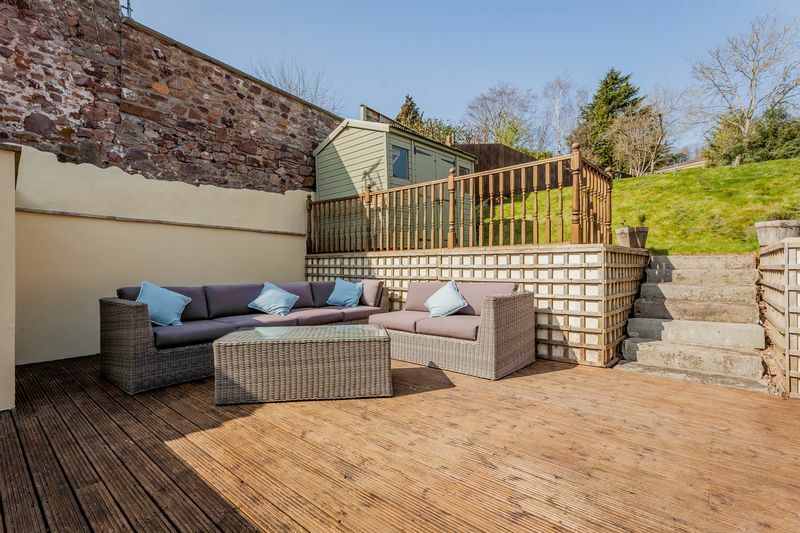 One of the big attractions to this property are the c100 foot gardens to the rear which have been landscaped to provide a patio area with a large storage shed, a secluded decked area with railings and a pathway with steps leading up to an expanse of lawn, with further timber storage shed. 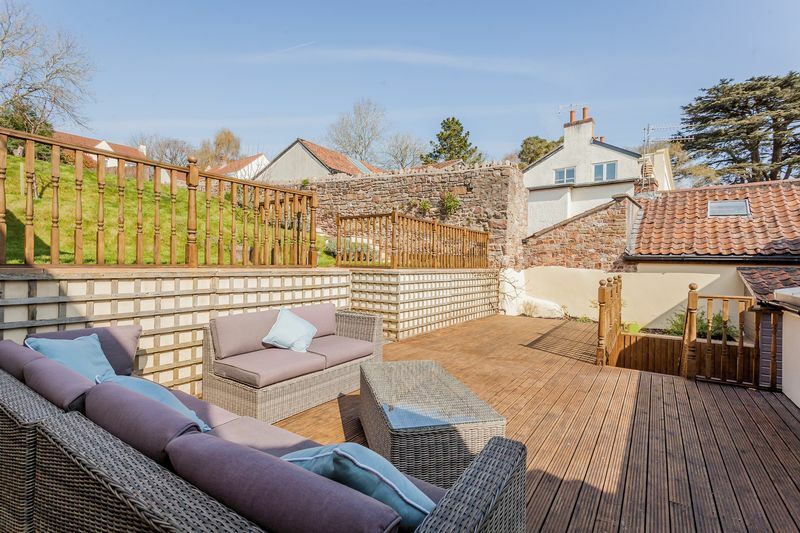 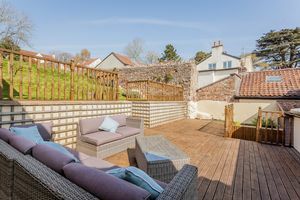 The gardens are ideal for summer barbeques and family entertaining and are mainly enclosed with fencing and stone walls, and borders with many varieties of plants and shrubs along with mature trees. 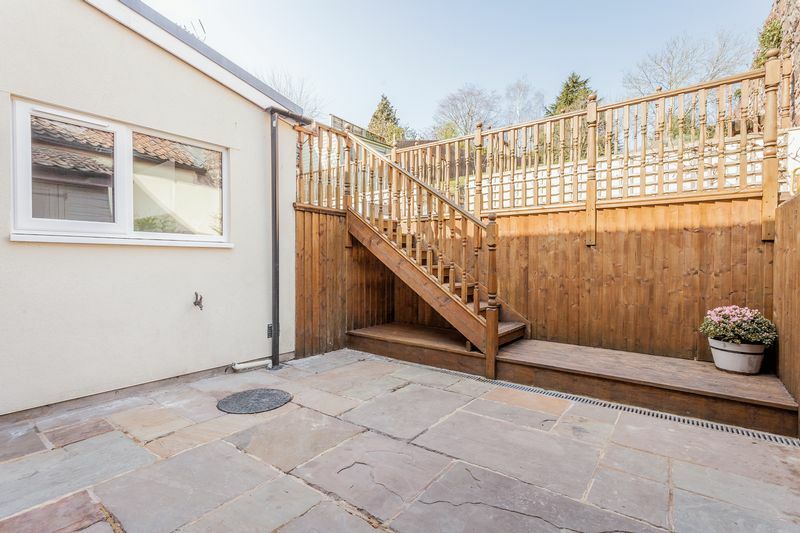 Fruit trees have recently been planted in the garden - plum, cherry and a blueberry bush. 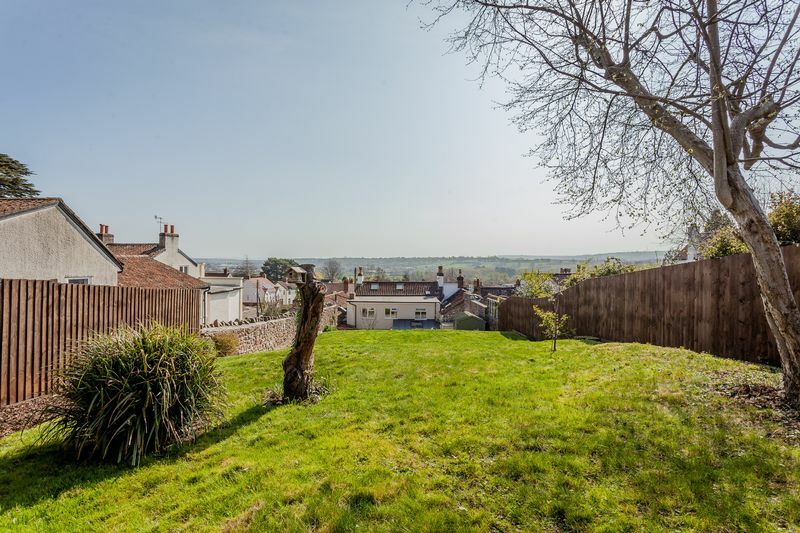 Panoramic, southerly views across towards Dundry can be enjoyed. 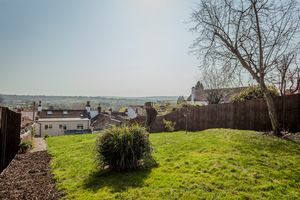 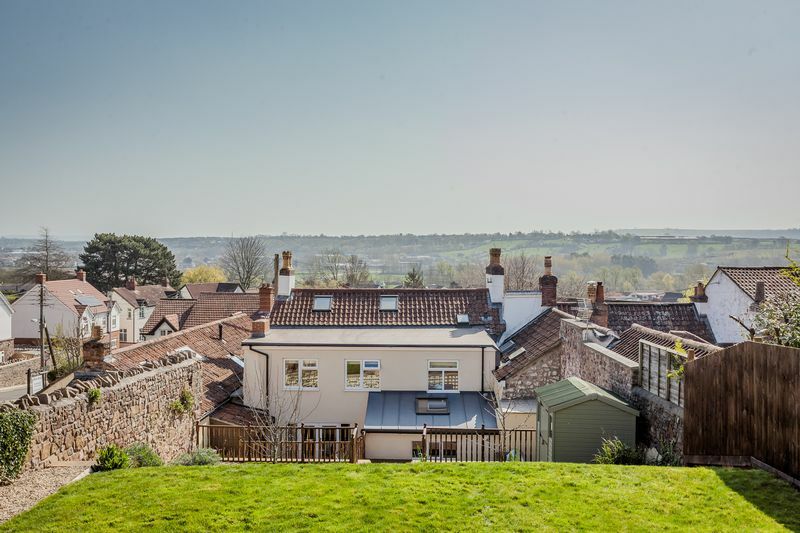 Surrounded by rolling countryside, Long Ashton lies just a few miles south west of Bristol and enjoys facilities to include a community centre cafe, GP surgery, dentist, supermarket, post office, baker and wine merchant amongst others. 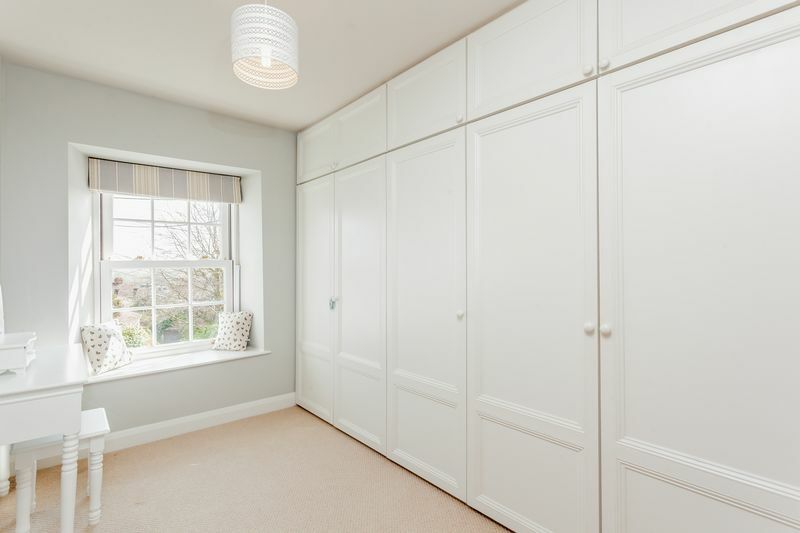 Whether it is a relaxed or faster pace of life you are looking for Long Ashton has the answer. The beautiful Ashton Court Estate with its deer park and acres of open space ideal for walking, cycling or riding; three reputable golf courses; a good choice of pubs and, of course, Clifton Village with all it has to offer is on a matter of minutes away. 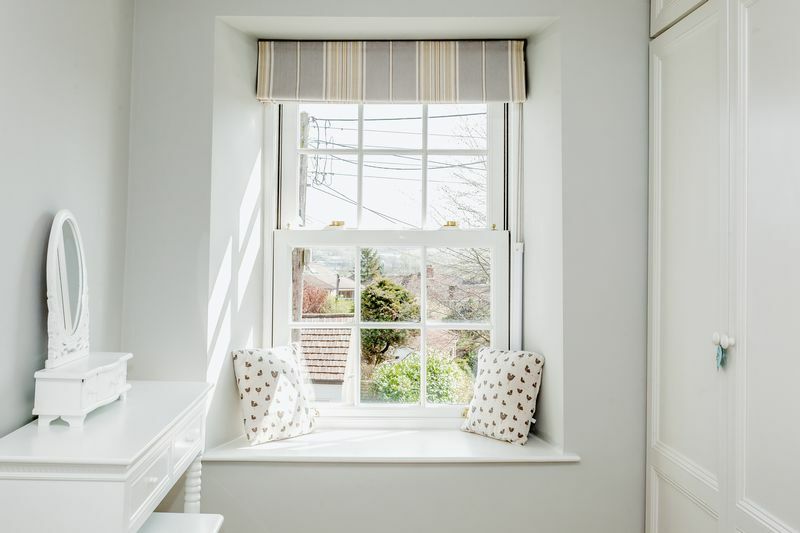 For those with families, Long Ashton and the surrounding areas have a wide choice of highly regarded primary, secondary and independent schools.